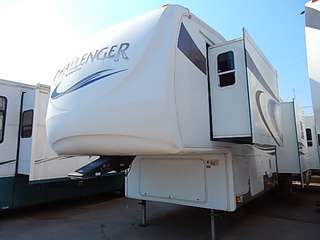 1996 Road Ranger 5th wheel 27ft with 13ft slide very good condition. $6000. 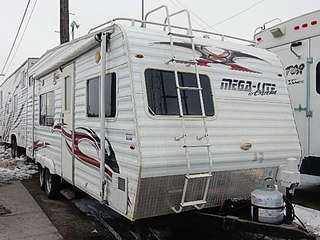 Yakima. 626-485-1197. 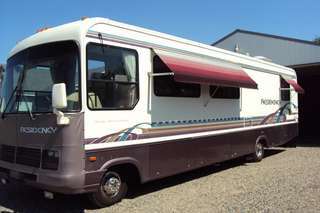 1996 AERBUS by Rexhall, 34', 460 Ford with overdrive, wide body series, exc cond, all maintenance records, no smoke, no pets, 31k mi. 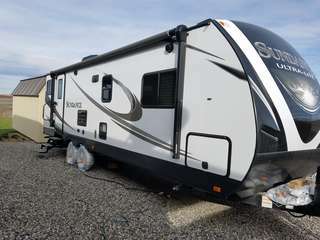 $19,500. Can see at 2005 Torbett St, Richland. 509-942-4141. 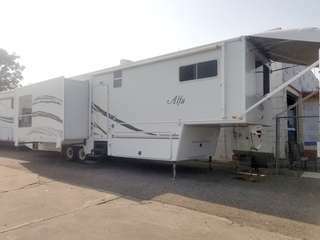 PACKAGE DEAL: 1998 Sunnybrook 5th wheel, 12'x3-1/2' popout, awning, fully furnished, queen bed, everything works, super clean! 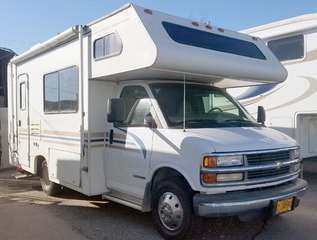 1994 Chevy 2500 Silverado, ext cab, 454, auto, green, canopy, 90k orig mi. 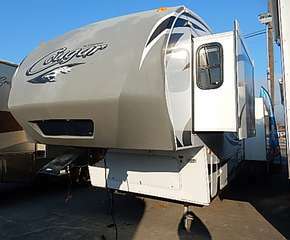 $9900 for both! 509-396-1094. TriCities. 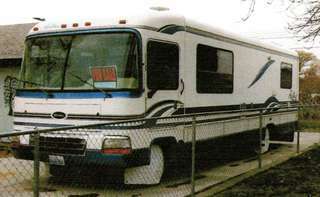 1996 19' Horizon Class B on a Dodge 3500 chassis, 360 V8, pwr steering, pwr brakes, pwr locks, ac, 93,500 miles, $14,500. 509-588-3393. BentonCity.